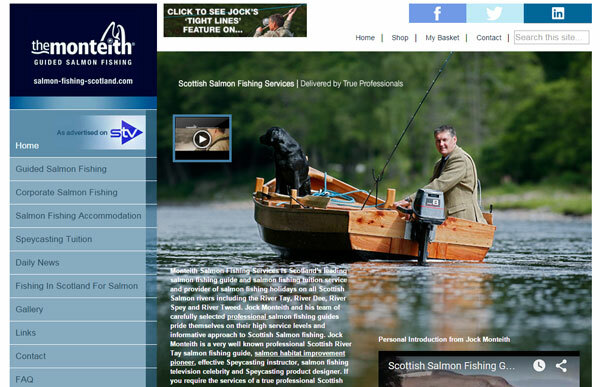 Our sister website, based in the Aberdeenshire area of Scotland. 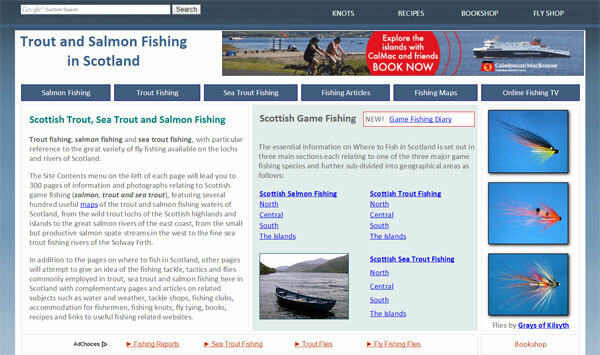 Information on trout, salmon and sea trout fishing in Scotland featuring maps, tackle, tactics, flies, articles, knots, books and recipes. 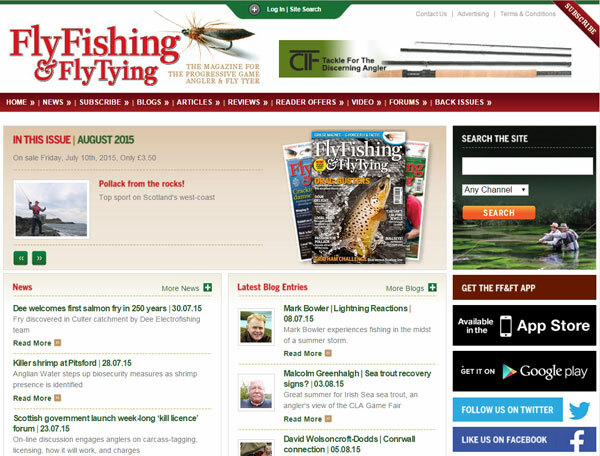 Possibly the best trout and salmon fly fishing magazine available in the UK, and it is published in Scotland! 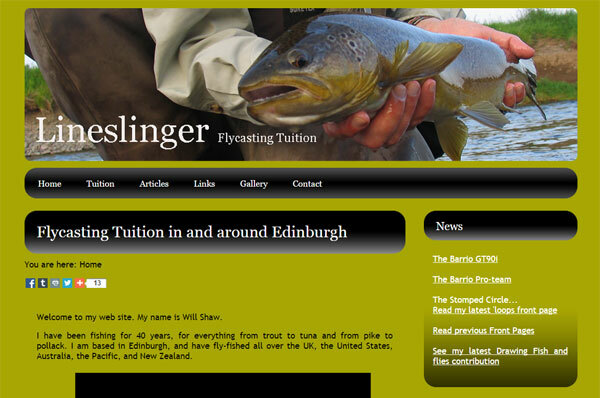 If you are looking for first class fly casting tuition in the Edinburgh area, contact Will Shaw, highly recommended! 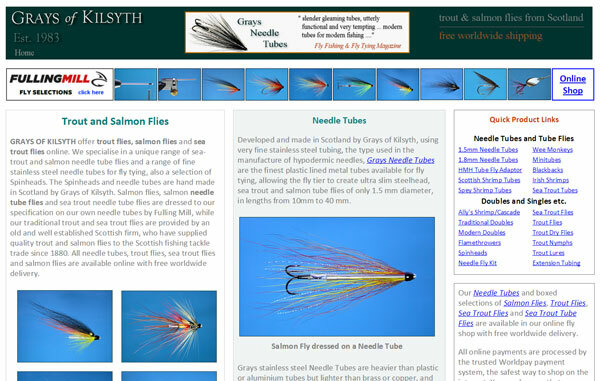 Scottish trout, salmon and sea trout fishing flies, plus fly fishing stories, pictures, knots, books, new fly patterns, salmon recipes and information on fly fishing in Scotland. 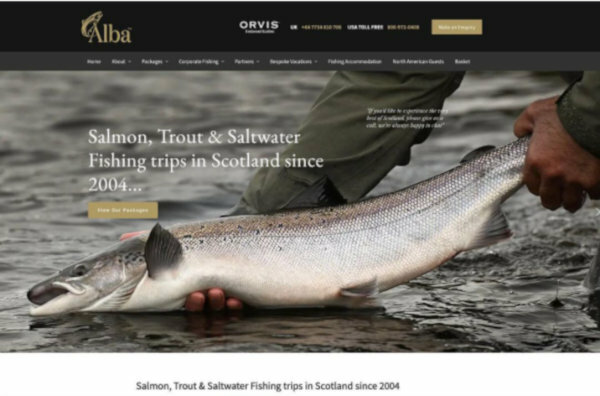 Alba Game Fishing offer tailor made fishing experiences in unique fishing locations throughout Scotland. 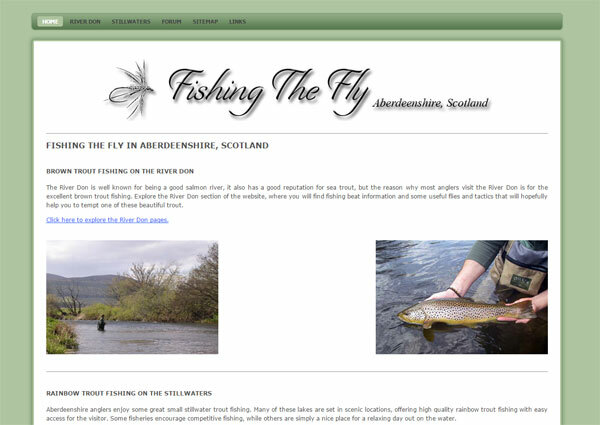 A luxury service that is perfect for corporate fishing events, holidays or just a special treat. 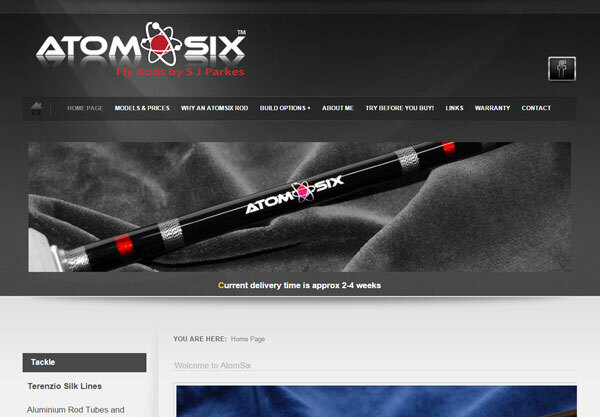 State of the art carbon fibre fly rods combined with traditional bespoke craftsmanship. 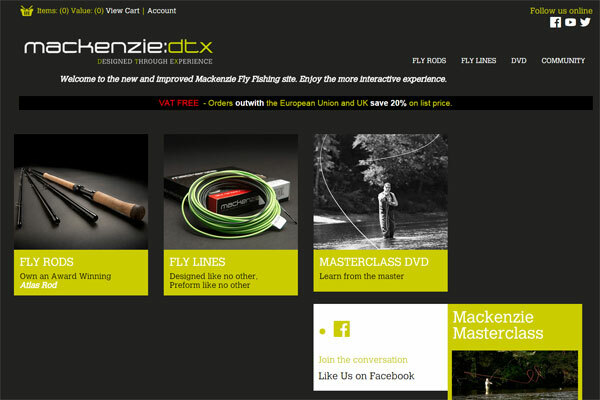 Scott Mackenzie DTX Fly Rods, based in Scotland and simply superb casting with our Barrio lines ..... highly recommended! The complete guide to New Zealand trout and salmon fly fishing. 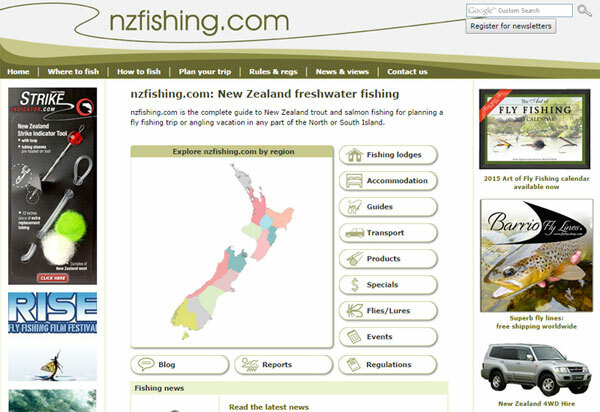 This is the website for planning your fishing trip to any part of the North or South Island.